California officials have outlined a plan to make sure oil companies don’t contaminate aquifers where the water is clean enough to drink. The rules proposal was drafted under pressure, amid a federal deadline and reports that, for years, state regulators gave oil companies permission to inject wastewater into aquifers that were supposed to be protected. For every barrel of petroleum that oil companies bring up, they get several more barrels of wastewater, which can be tainted with salt and chemicals. 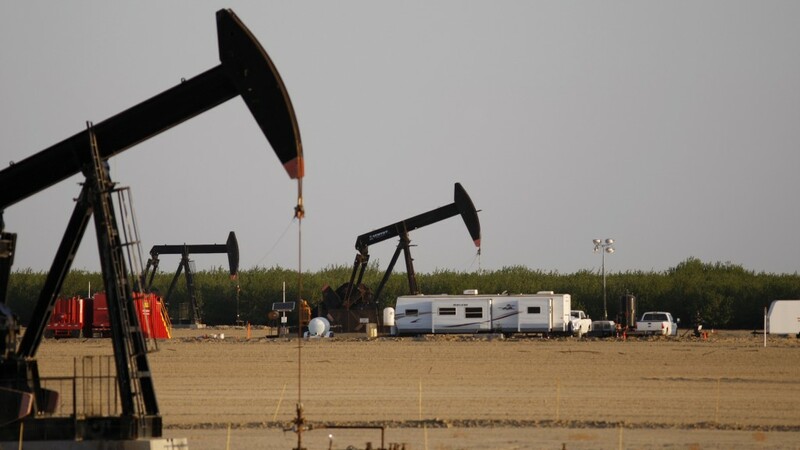 For California, the country’s third-largest oil producer, this adds up to billions of gallons of wastewater each year, the bulk of which is simply injected back underground. But recent reports say in more than 2,500 cases, state officials gave permission for oil companies to inject wastewater into aquifers protected under the federal Safe Drinking Water Act. With a fourth year of drought looming, more people and farms in California are relying on water pumped from underground. The new rules could affect everything from how injection wells are built to monitoring requirements.